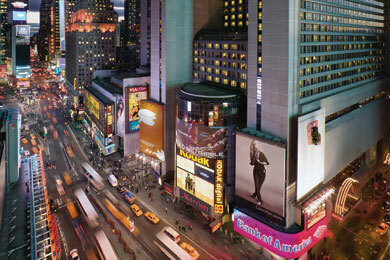 The New York Marriott Marquis brings the energy of Manhattan to your door. Located in the heart of Times Square, this contemporary hotel is hosting NEBGH's Annual Health & Wellness Benefits Conference. There is a block of rooms reserved for this conference at the Marriott Marquis under Northeast Business Group on Health. Created by Northeast Business Group on Health (NEBGH).